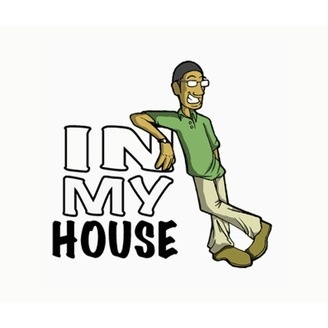 In My House Radio features Holy Hip Hop music, with captivating beats and positive messages pleasing to the ears of all ethnicities and socioeconomic demographics. 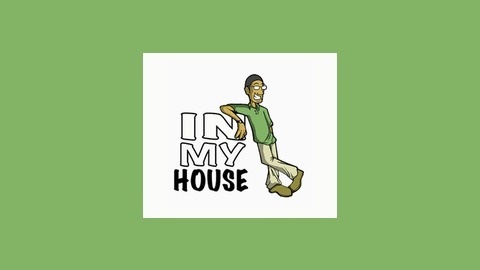 The purpose and passion of In My House Radio is to reach the younger generation of at risk adults by using the foundations of Christ to help improve our sinful habits in real life situations. By adding innovative Holy Hip Hop music to spread the gospel it allows us to reach out and relay to the younger generation that they are not walking alone. This allows us to assist with the growth of God’s people as read in Matthew 28:19-20.